The Initial Consultation is free. After then, a standard hypnotherapy session costs £55 an hour with a smoking cessation session costing £150 for two and a half hours. Contact me for a friendly chat about out how hypnotherapy can help you. 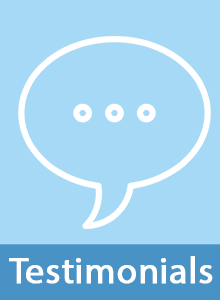 Cancellations with less than 24-hour notice will incur a standard £27.50 charge. This is to cover the costs associated with practice time. 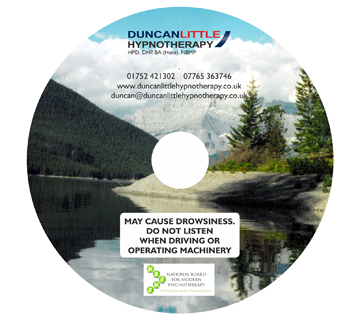 Free Relaxation CD available following the first payment for a hypnotherapy session.